A fully qualified Personal Trainer for 3 years who’s passion is Boxercise and strength training. Based in Petts Wood Kent, learn how to run, train in the outdoors, boxercise to keep fit, keep trim with HIIT or a personal trainer who is professional, approachable and will help you tackle any goal. 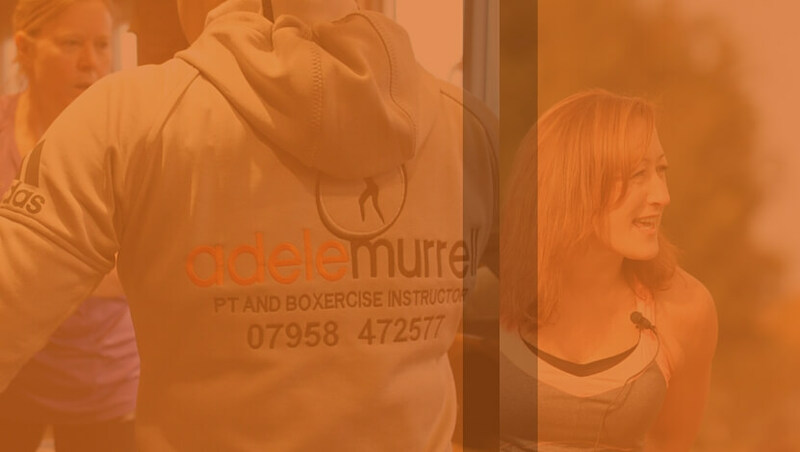 Adele has an understanding nature and aims to create a fun attitude to exercise! Boxercise is an exercise class based on the training concepts boxers use to keep fit. It simulates your mind and boosts your self belief. It also increases weight loss, agility, coordination, muscle tone and great all round fitness.